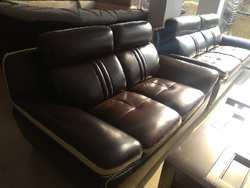 The sofa is an elegant design that is classic and timeless in its design. 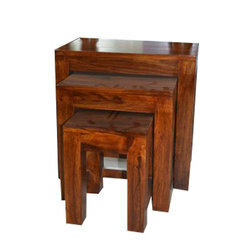 Made of sturdy teak the furniture set is an asset that will last. - Price : Available on request. 100% hardwood, ISI MARK.1mm laminate.